Diamond in the Rough Waterfront! Enjoy your new Lifestyle, Existing Home Sold AS-IS, .34 acre Level Lot, Enjoy a Shared Pier (with your Neighbor Only! )on Meredith Creek (Deep Water), plus Space to Launch your Boat! Use Your Imagination and Either re-Build or Improve to Your Wishes and Dreams! 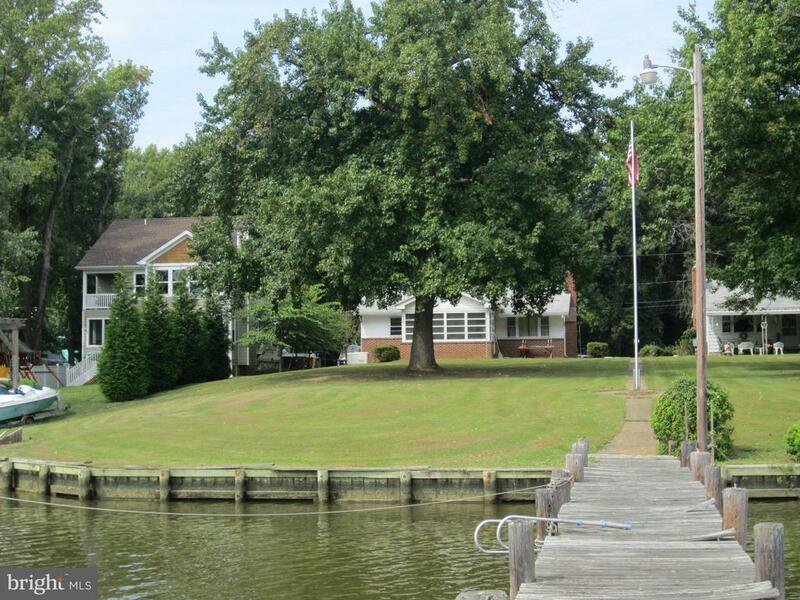 Located across form Conservation Area on a Quiet and Peaceful Street w/Great Water View, Just Minutes from your Boat being in the Bay Fishing or downtown Annapolis! Dont Miss this Opportunity to Build your Dream Home! Catch Crabs off the Pier!